The staff is very helpful and friendly. He also honored the price matching from a non local store. 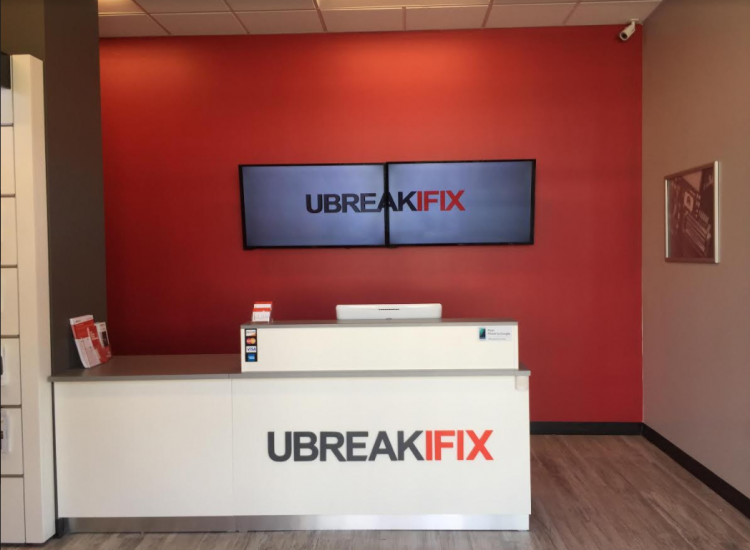 At uBreakiFix we fix it all! We'll repair anything with a power button. 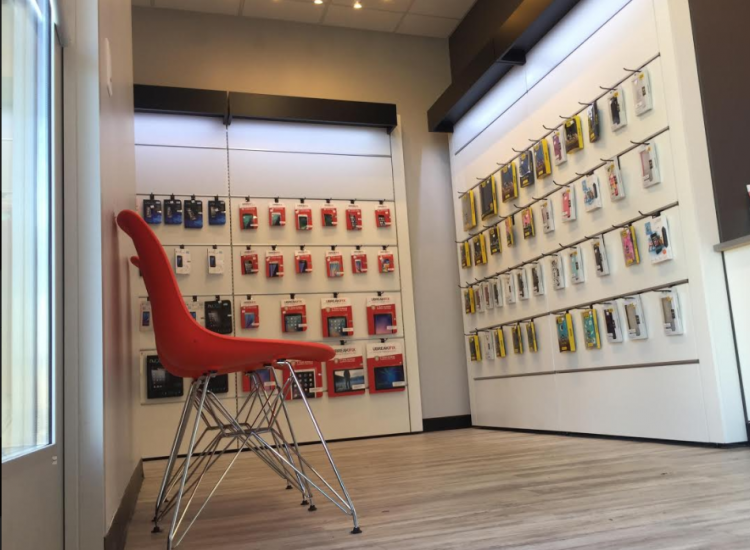 We're the best Electronics repair shop around. We offer free diagnostics and the lowest price guarantee. We will beat local competitor prices by $5, just show us their quote! We're the experts of Mobile Phone Repair: Whatever the issue with your iPhone, Google Pixel, Samsung Galaxy, HTC, Motorola, Oneplus, trust us to give you the best technical advice. We're the wizards of the iPad & iPod repair, Samsung Galaxy, Mac, PC, Television repair service, Computer Repair service, Game Consoles Xbox, PS3, PS4, 3DS, PS Vita, Drone, Hoverboard, Camera repair service. We can fix it! We understand that your time is precious, so we keep parts in stock for most Apple iPhone, Google Pixel and Samsung Galaxy; so we can do your cracked screen repair while you wait. 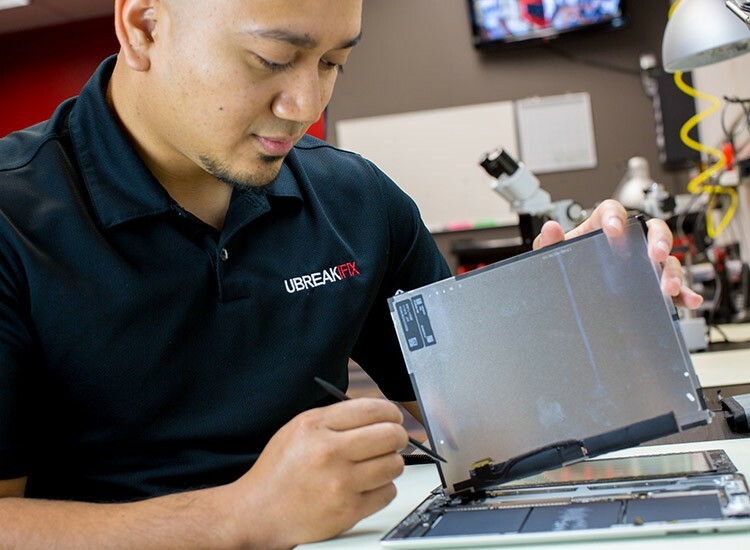 We fix Macs as well, we're the authority in liquid damage repair and screen repairs for your Macbook! We also offer data recovery, if your Hard drive isn't reading! we can help, we have emergency service available in as little as 1-2 days. From cracked screen, LCD and battery replacements to more complex reflows, charge port and HDMI replacements and iPhone touch disease repair, all the way to Mac logic board repair. Any device, Any brand, Acer ASUS, Toshiba, Dell, Lenovo, MacBook Air and MacBook Pro, iMacs, Alienware. Simply walk in or Give us a call at (408) 255-5522, you can also schedule an appointment online. 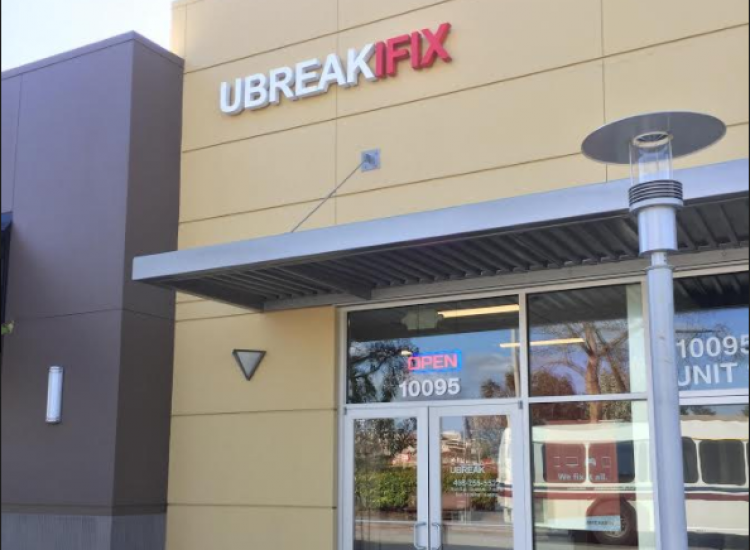 uBreakiFix is the national leading consumer electronic repair shop is located at 10095 A Saich way, Cupertino CA 95014. 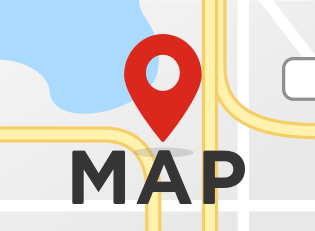 Conveniently located to the left of the Target Parking lot off of Stevens Creek Boulevard.We're here to serve the users of technology of the silicon valley, Sunnyvale, San Jose, Los Gatos, Mountain view, Saratoga. Los Altos.